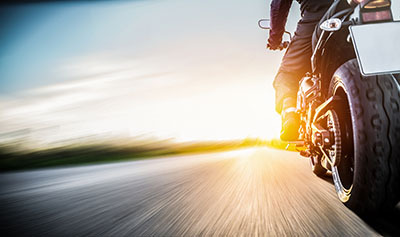 Tucson, Arizona—Daniel Cox, age 59, and Pearle Perl, age 63, died Wednesday when their motorcycle was struck by a truck as they passed through the intersection at Golf Links Road and Wilmot. 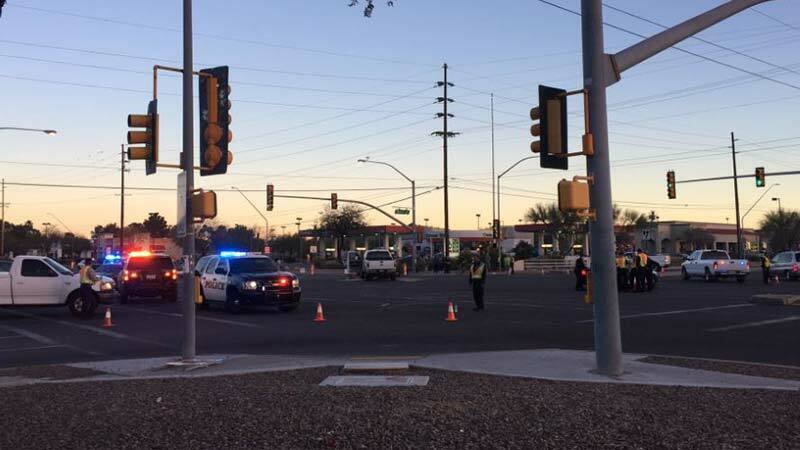 Tucson Police Department accident investigators report that the pair was northbound on Wilmot Road when they were struck by a truck which was turning east onto Golf Links Road at the start of the evening rush hour. The truck driver was not injured and remained on scene. No citations were issued. We extend our condolences to the families and friends of Ms. Perl and Mr. Cox at this time of great loss for them.